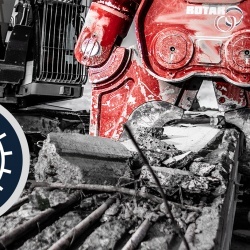 Visit Rotar at BAUMA 2019! Come along and enjoy our hospitality, while finding out about some exciting new developments to the Rotar product range. WORLD PREMIERE! 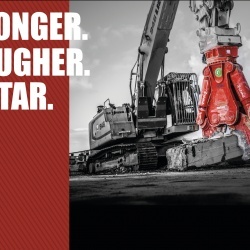 We will be launching our brand new RCC Rotar Concrete Crusher. 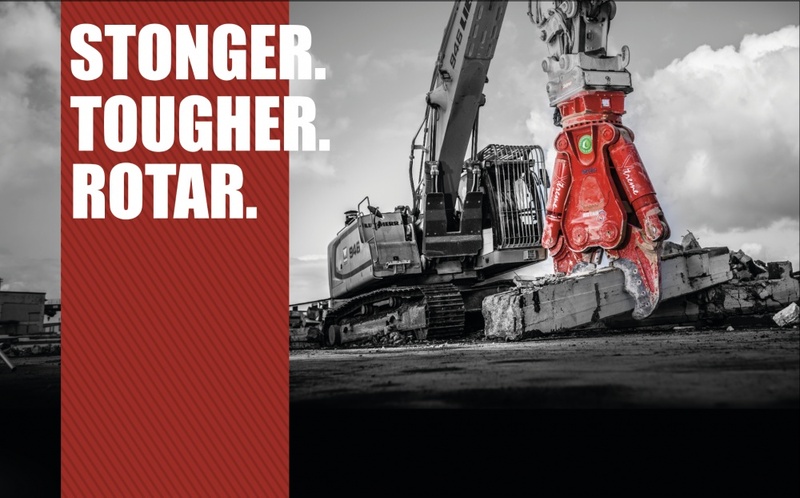 Our new market leading technology RAMPLIFIER® will give the RCC double the power and sit at the cutting edge of the market. It will offer a higher force of cutting power – a massive increase from 350 to 700 bar. The new RCC, is built for heavy primary demolition when you need to cut reinforced concrete, for example, bridges and parking garages. But that’s not all! We also launch the RCS Concrete Shear – a 2 ton tool that can easily cut its way through all kinds of concrete constructions. 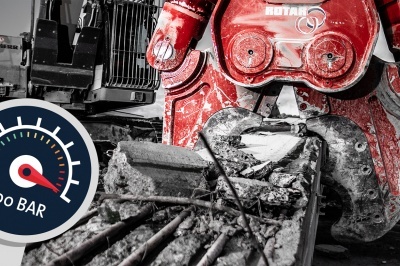 A compact and slim design, great point of gravity and very fast cycle times – it is ideal for precision demolition with a high-reach machine. An extension of our existing RSP product line will also be on display. 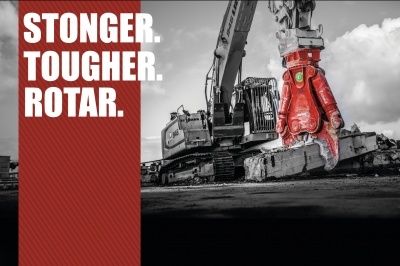 The Rotar Static Pulveriser has 2 new models in their line the RSP 20 and RSP 40. As part of our philosophy of using the right tool for the right job, we will also be showing several integrated adapter solutions for various kinds of quick couplers. 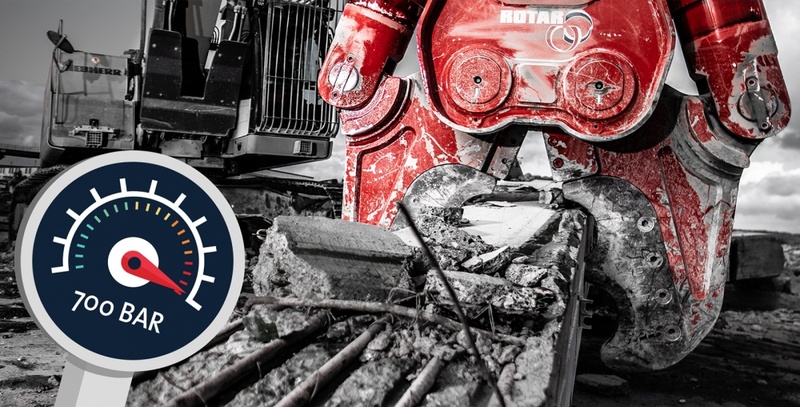 At Rotar we are dedicated to the core in meeting and exceeding our customer’s expectations. Come along and find out more on our Stand #337 / Hall C5.